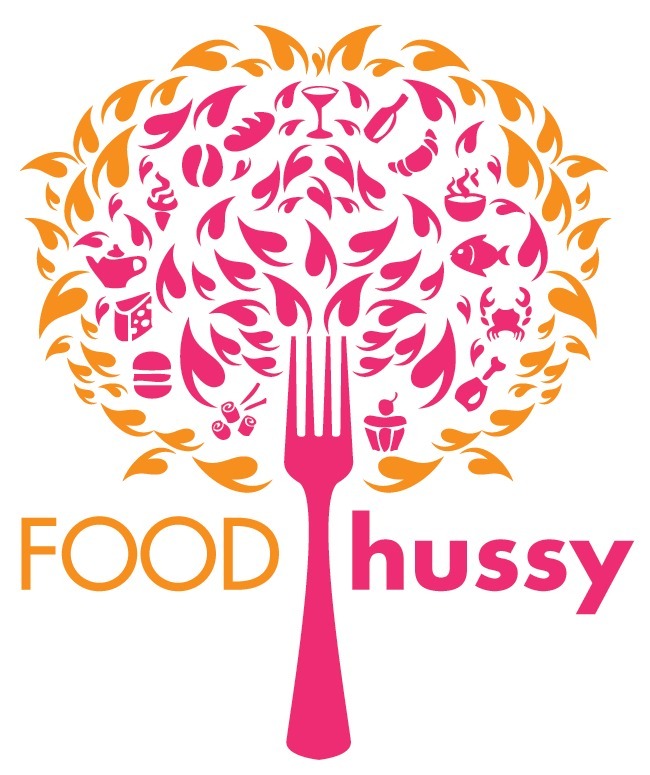 Product Review + Giveaway: Fazoli's | The Food Hussy! Back home I used to go to Fazoli's with my mom and sister in Muscatine, IA all the time. It was one of the few restaurants Muscatine had and who doesn't love free breadsticks?! I always liked their fast casual Italian food - it was quick and tasty! 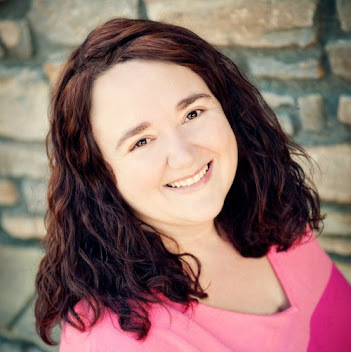 So this week - I was a bit surprised when I had an envelope from Fazoli's in my mail box! 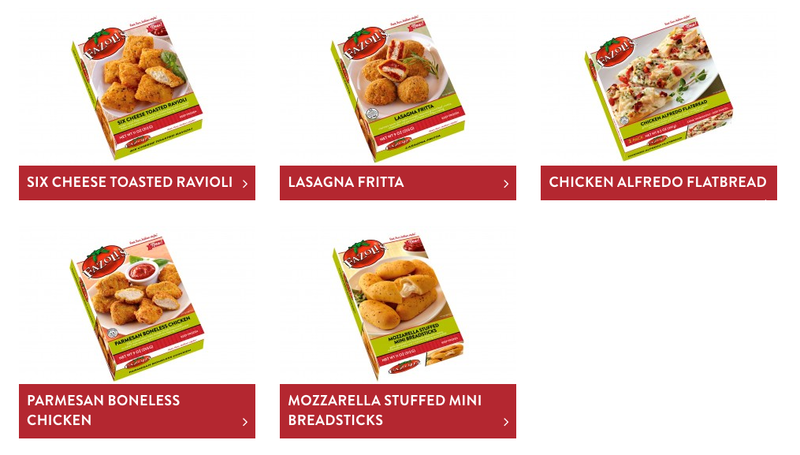 Turns out they now have frozen appetizers at the supermarket and sent me a load of coupons to try them out (and share with you!). 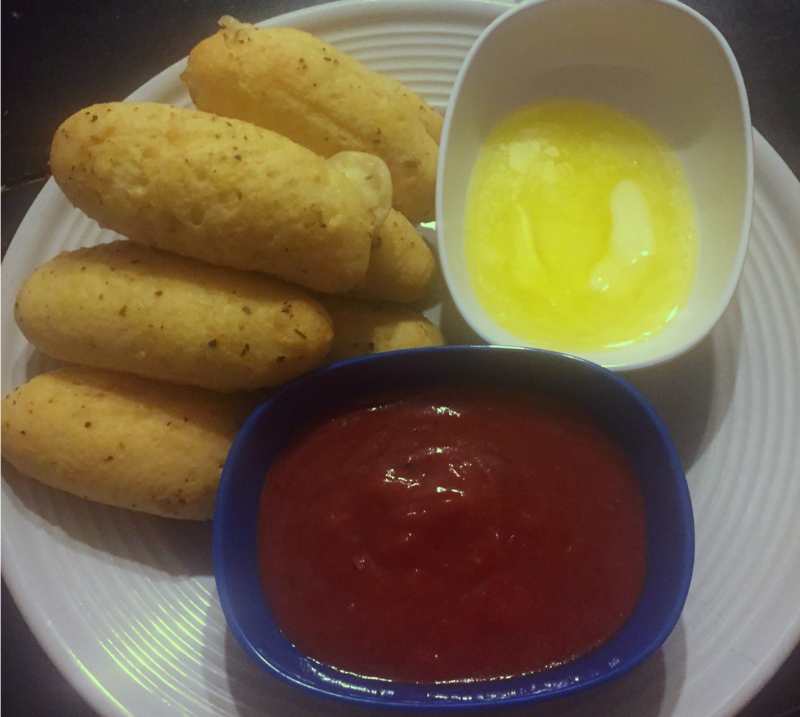 the mozzarella stuffed mini breadsticks! I was pretty surprised - to be honest - I didn't expect much - but they were really good! I melted a little butter with some garlic thrown in for good measure and used the marinara packet they provided. the breadsticks themselves were pretty good on their own though! I would say to make sure you make them in the oven - I'm not a fan of the microwave for bread. They were a great combination of breadstick and cheesestick - the dough wasn't chewy and the cheese was melty & gooey. I haven't yet tried the other varieties - but these were definitely a hit! They sent me quite a few coupons - so I used some for myself but saved some for you guys too! Be sure to check the Supermarket Locator before you enter - would hate for you to win and not be able to buy them! I found them at Walmart in Cincinnati. Best of luck!